Hours Office hours listed only. 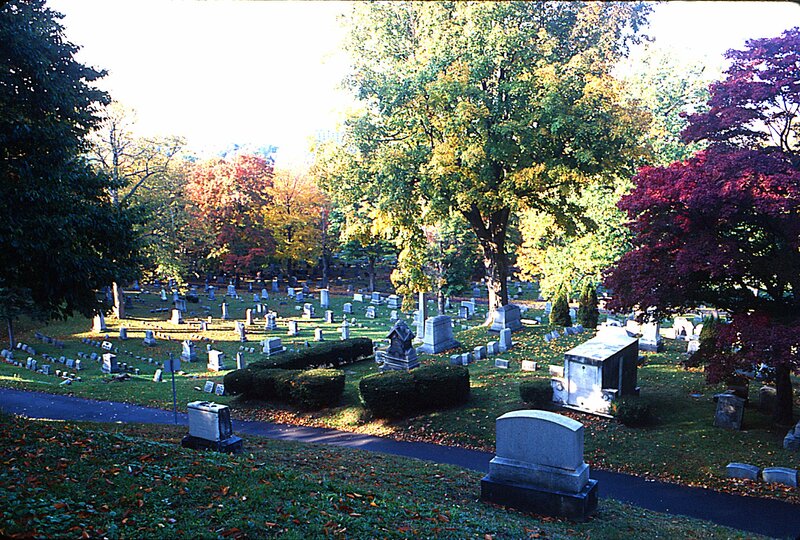 Fort Hill Cemetery, designated as a park in 1836 and incorporated in 1851, consists of 83 acres. 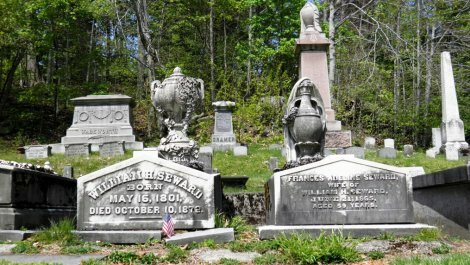 The site is one of the best-preserved fortified villages of the Cayuga Indians in the mid-1600s. 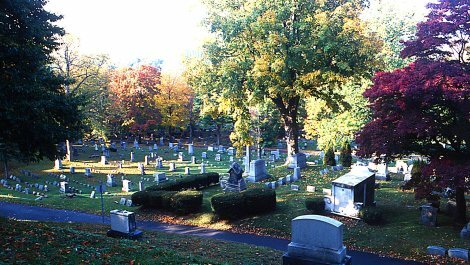 It also includes a late 19th C. gothic-style chapel and is an example of landscape design and the rural cemetery movement. 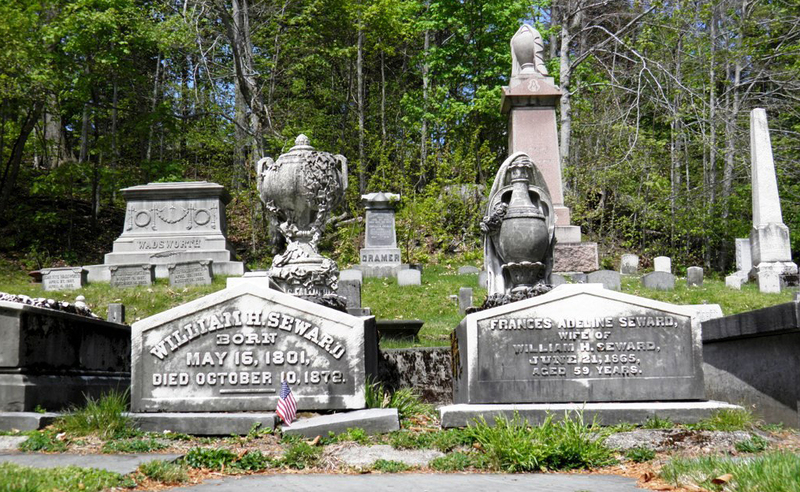 The Cemetery is the resting place of historic figures including William Seward, Harriet Tubman, Miles Keogh, Eliza Wright Osborne, Martha Coffin Wright and Theodore Case. Sites Dates Hours: Office hours listed only.